The Westchester County Department of Health WIC Program has successfully transitioned to eWIC beginning in December 2018. This new system allows for easier shopping as WIC families can purchase WIC foods using an Electronic Benefits Transfer card called eWIC. eWIC means a more convenient shopping experience. eWIC shoppers can expect: an easier check-out, a more discreet transaction, and the freedom to spread out WIC purchases. Stores can expect: an easier checkout, faster payment, and fewer checkout errors. At your WIC appointment, WIC staff will add your benefits to your family's eWIC account. You will get a list of your family's WIC benefits for the next three months. The list will have start and end dates for your benefits. - Talk to your local WIC agency staff. - Visit your store's customer service desk. - Call eWIC Card Customer Service at 1-844-540-3013. - Check the dates and times of your WIC appointments. - Scan items to see if they are WIC-approved. - Keep your eWIC card and take it to all your appointments. - Pick a checkout lane that accepts WIC. - Tell the cashier that you are using an eWIC card. - Place your WIC items first, ahead of other foods. - Swipe your eWIC card and enter your 4-digit PIN. - Use another form of payment for non-WIC items. - Keep the store receipt and eWIC card for your next WIC shopping trip. - The steps may vary from store to store. WIC is the popular name for the Special Supplemental Nutrition Program for Women, Infants and Children and provides supplemental foods, nutrition education, and referrals for health care and other services. The WIC Program was established in 1974 to reduce infant mortality and improve the health of our nation’s children. Today, the WIC Program is considered one of the most successful, cost-effective and important nutrition intervention programs in the country. The Westchester County Department of Health WIC Program has been providing WIC services to the community since 1979 and currently serves approximately 8,000 participants annually. Pregnant, breastfeeding and postpartum women, infants and children up to 5 years of age may be eligible if they live in New York State, are certified by WIC staff to be at nutritional risk and meet the WIC income guidelines (Español) The maximum income for WIC eligibility is higher than that for Food Stamps, Medicaid or Public Assistance and persons who are not eligible for any of these programs may still be eligible for WIC. Want to see if you qualify? 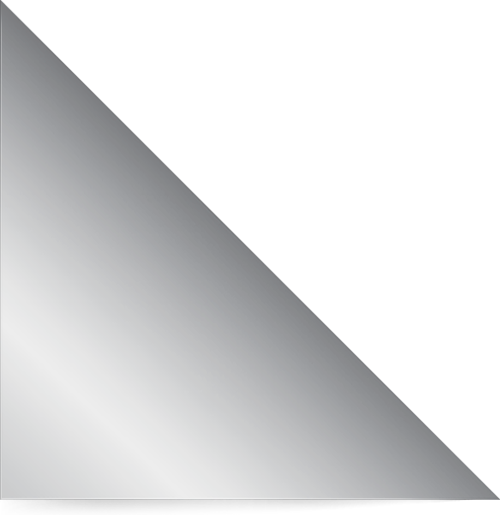 Fill out the WIC Prescreening Tool. WIC provides breastfeeding support and counseling, and nutrition education to promote a healthy lifestyle. WIC's focus on nutrition and healthy lifestyle is intended to help combat childhood obesity and to reduce chronic disease by offering choices that are low in fat and high in nutrients such as iron, vitamin C, B vitamins and fiber. Studies have found that WIC participation is linked to a lower incidence of iron-deficiency anemia, longer pregnancies, less premature births and improved dietary intake among women and children. 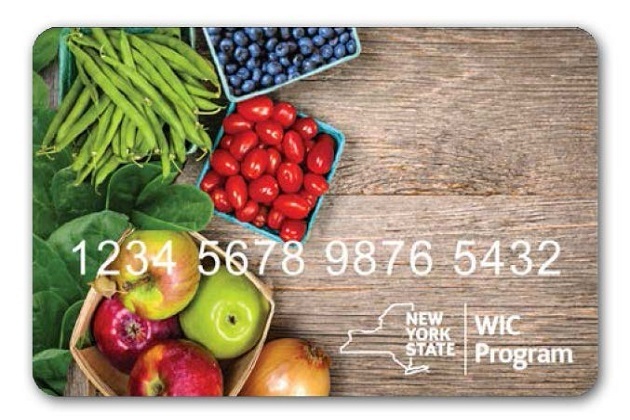 View the WIC Program Acceptable Foods Card (Español), and the NYS WIC Foods Guide (Español) for an extensive list of supplemental foods available. 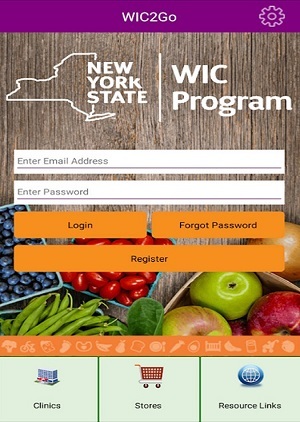 Visit the NYS WIC Vendors website to find a WIC store near you. Families can seek breastfeeding support and guidance from the Program's nutrition staff, Certified Lactation Counselors (CLC) and Peer Counselors. Breast pumps are available for WIC eligible breastfeeding women based on a breastfeeding assessment. For infants who need supplemental formula, a variety of formulas are available. Special Formulas are available for infants with qualifying medical conditions (requires Medical Documentation). Infant formula food packages are tailored at each visit to meet the infant's current growth and developmental needs. Supplemental foods may be provided for infants beginning at six months of age. Families enrolled in the WIC Program may participate in the New York State Farmers Market Nutrition Program (FMNP). FMNP is a federally funded, state administered program, created to provide and promote increased consumption of fresh, locally grown fruits and vegetables to WIC participants. WIC provides screening and referrals to other health and social service programs. For more information on the WIC Program in NYS, please visit the NYS Department of Health Website.